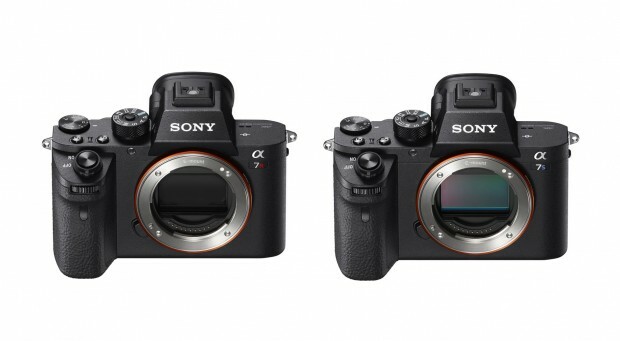 Sony WW158299 Camera Registered in China, Sony a9 or New a7 Series ? A new Sony camera named “WW158299” has just registered in China Gov site MIIT. 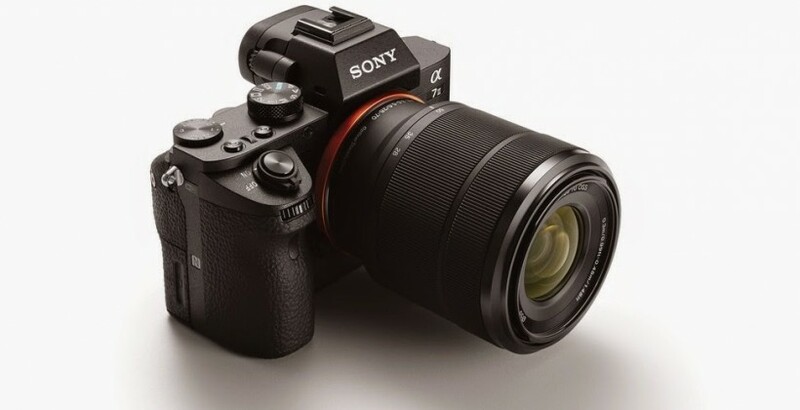 According to previous rumores, this camera could be a new mirrorless camera, could be new a7 series full frame mirrorless camera, or flagship Sony Alpha a9 mirrorless camera. Author CameraeggPosted on November 4, 2016 November 4, 2016 Categories Sony Alpha A9Tags Sony Alpha a7III, Sony Alpha a7RIII, Sony Alpha a7SIII, Sony Camera RumorsLeave a comment on Sony WW158299 Camera Registered in China, Sony a9 or New a7 Series ? 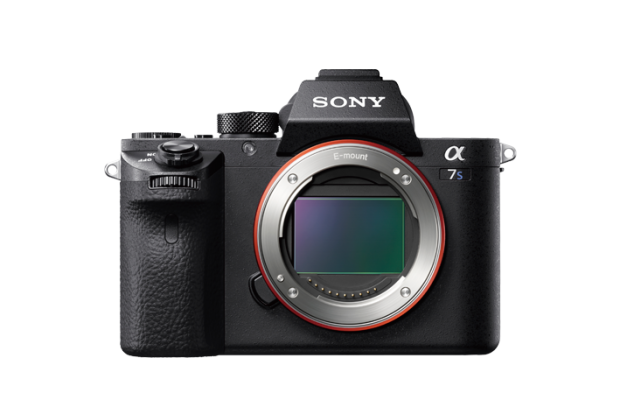 Dave Dugdale at LearningVideo has posted his wishes of upcoming Sony Alpha a7R III and Sony Alpha a7S III mirrorless cameras. 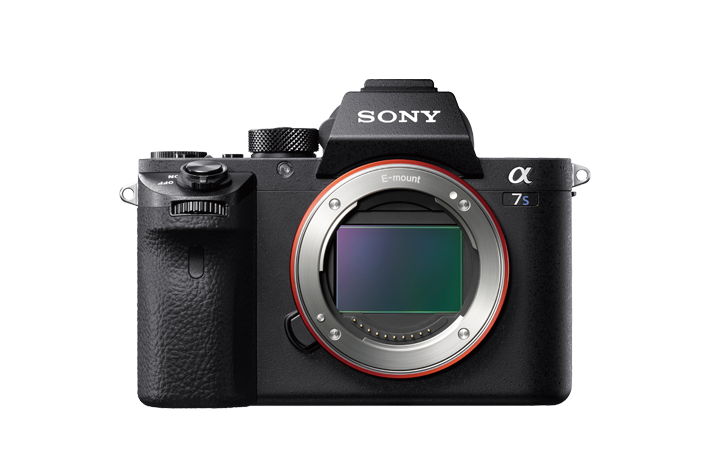 The Sony Alpha a7R III and a7S III is rumored to be announced some time in 2017, after the announcement of Sony Alpha a9. After the announcement of Sony Alpha a6500, a new full frame mirrorless camera Sony Alpha a7S III has also got leaked by a Chinese website CameraBeta. 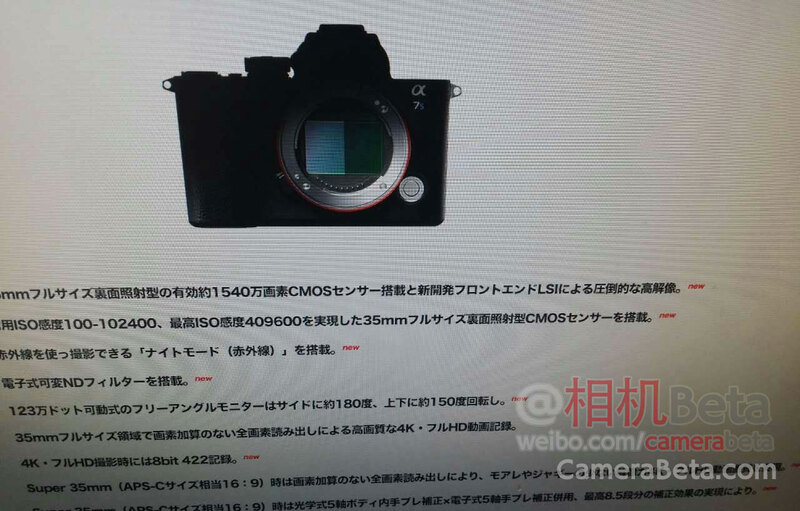 Rumors said the new a7S III will have a 15.4 MP BSI-CMOS mirrorless sensor.